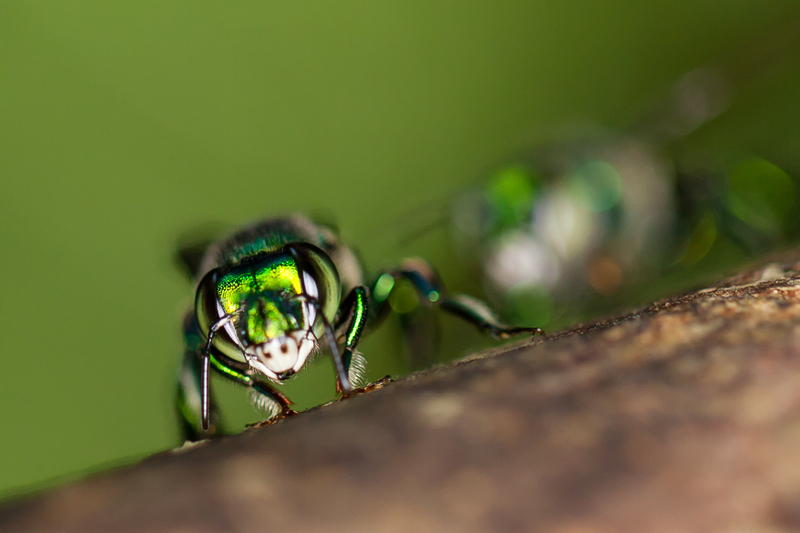 Orchid bees routinely navigate over tens of kilometres through the dense, dark rainforest. Despite their simple visual systems and miniature brains, these insects rely almost exclusively on vision to achieve such remarkable feats. 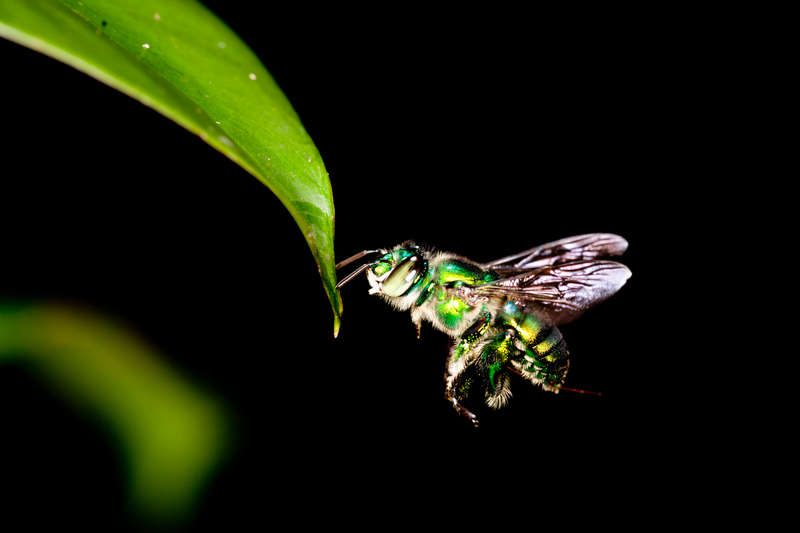 The purpose my research is to discover the visual specialisations and flight control strategies that enable orchid bees to navigate through their complex and unpredictable environment and to use this information to develop efficient flight control systems for robots.